GET YOUR AIR DUCTS CLEANED NOW! Schedule an appointment online today to improve the indoor air quality in your home. 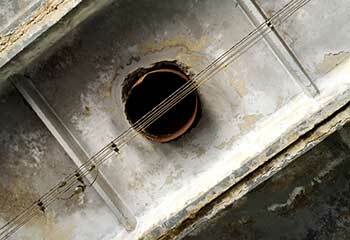 Our experts clean, sanitize, and repair air ducts in homes and commercial buildings. 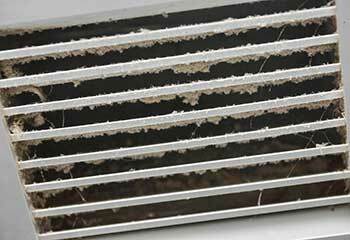 Dirty or clogged air ducts have the potential to cause real problems. To find out more about the issues you might encounter, and how these can be avoided, just click here. 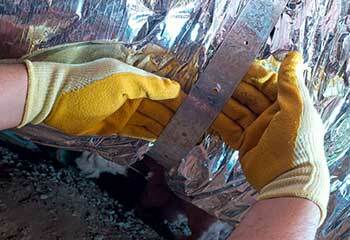 It's important that you pay attention to the warning signs of a clogged dryer vent. 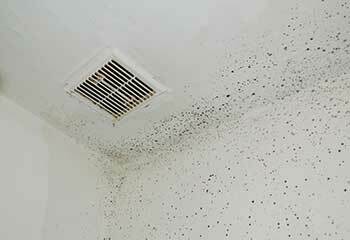 Count on our company to help you identify trapped lint, clean your vent and help you prevent a fire. Your HVAC system needs regular servicing and maintenance to ventilate pure, contaminant-free air. Click here to find out how we can help your ducts operate without obstructions. In addition to cleaning your attic we can install new installation, remove and replace the old, and much more! Click here for more about our services. Rather than spend an arm and a leg on HVAC cleaning services, get the best available from our professionals at a fair price! We’ll take care of it no time. Click here for more! Problems with an air duct system can not only be costly, but dangerous as well. 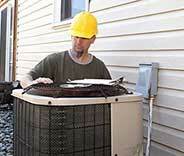 Our company understands this and performs thorough checks of your system to ensure your indoor air quality is optimal. The only thing you should be concerned with is the temperature setting. Let our specialists in Malibu take care of the rest. 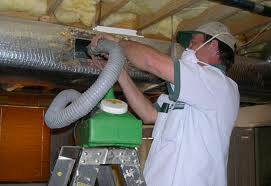 We strive to deliver air duct cleaning and repair services of top quality. Check out our latest projects here. Our customer was a property manager whose employees complained of the indoor air smelling ‘funny’. Our customer in Malibu requested emergency cleaning of the HVAC air ducts after an allergy diagnosis. Find out more. Is your dryer getting hot while working? Check out how we helped a customer experiencing this problem. Discover how you can improve indoor air quality with our services in Malibu, like our customer did. Read more. 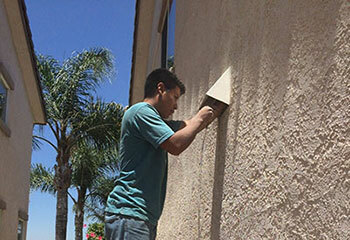 When your vent poses a safety risk, count on us to replace it, like our customer did. Click here for details. 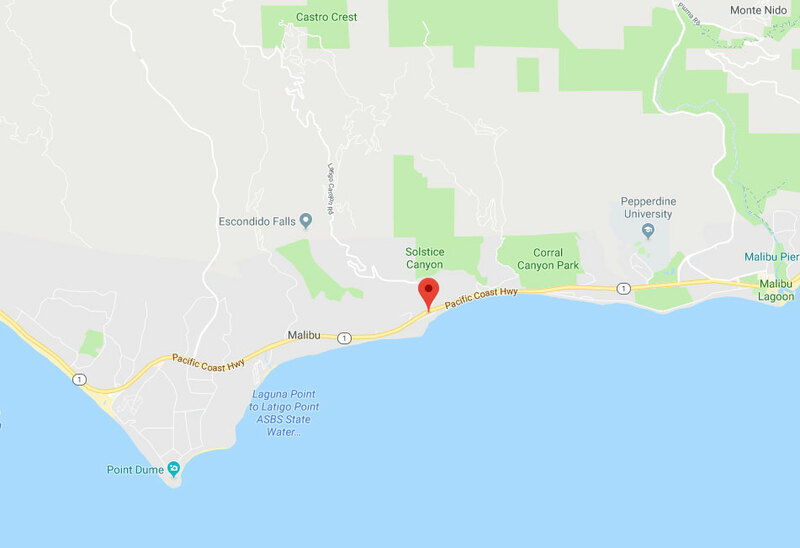 Find out how we helped our customer in Malibu when the air ducts were damaged. Click here. You did an awesome job cleaning my HVAC air ducts, sealing the leaks, and replacing the air filter. Your service exceeded my expectations in terms of quality and price. I’ve never seen my dryer vents cleaner than after you did your work. Many thanks for the perfect professional service. I very much liked the affordable pricing too. 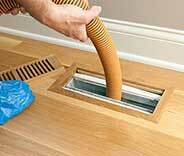 Use our online booking system to get professional air duct cleaning services quickly!